ETFs are Exchange Traded Funds. They are funds designed to track a particular group of shares, bonds, commodities and indexes like the S&P 500. Unlike mutual funds you can trade on stock exchanges and at any time during the trading session, rather than once at the end of the day. Where have you heard about ETFs? ETFs are growing in popularity among investors, so an investor's financial adviser may have suggested them as an alternative to mutual funds. 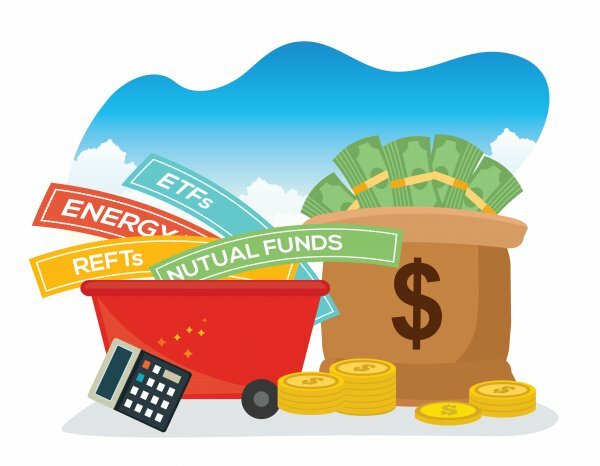 Anyone reading the finance press will have seen many articles weighing up the pros and cons of investing in ETFs compared with mutual funds and whether the time is right to include them in any portfolio - for example the article about ETFs on Forbes.com. ETFs can be useful to investors to spread risk because instead of buying shares in just one company, the investor gets a little piece of lots of companies. If they look at the overall spread of their portfolio and see they are missing a key element, they could opt for an ETF to remedy this. For example, if they hold shares mostly in the UK or US, they might want to add an ETF covering the Far East or Europe. There are now ETFs that represent most segments of the market including bonds, REITs. Another advantage for investors, as well as the flexibility about trading, is that they can be tax and cost effective and give them a wider spread in their investments. While fees for ETFs can be as low as 0.2%, they will also have to pay brokerage fees. Some funds that target some more esoteric sectors or groups of stocks may charge more. 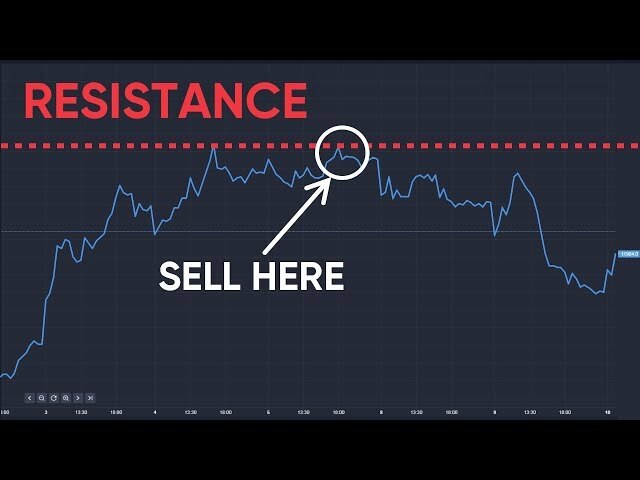 Investors can look up the price of ETFs by checking their tickers the ETF that tracks the S&P 500 has the ticker SPDR and is known as the Spider. The DIA tracks the Dow Jones Industrial Average.